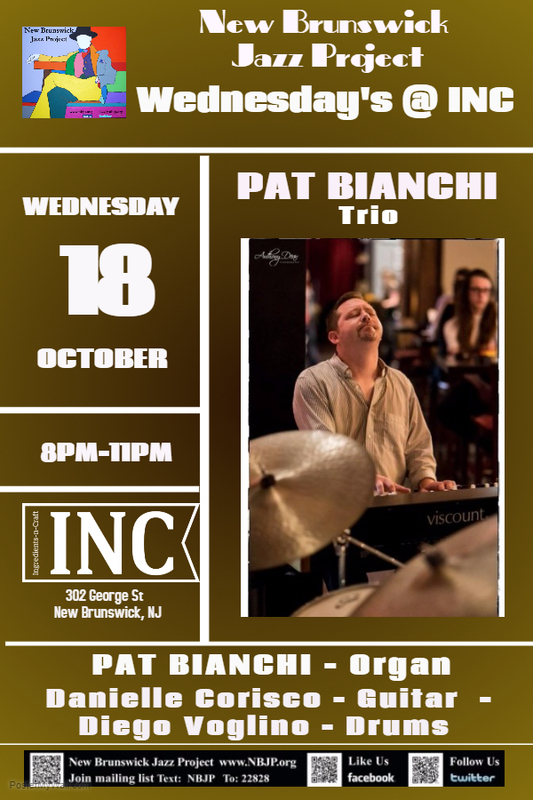 PAT BIANCHI is one of the most versatile and in demand B3 players on the jazz scene today. In addition to others, he is an active member of the Pat Martino Trio, the Tim Warfield Quartet and frequently plays with Lou Donaldson. 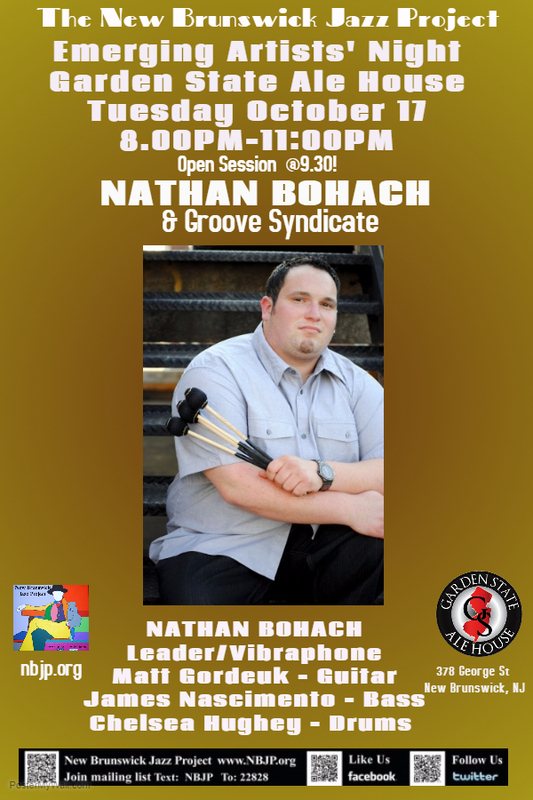 Pat is a native of Rochester, NY and graduated from Berklee College of Music. 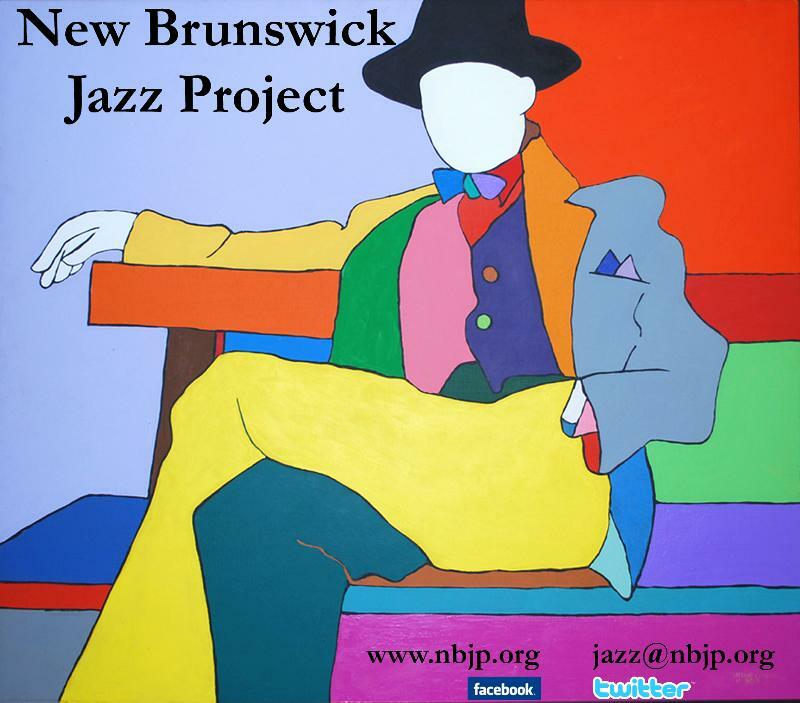 Bianchi has worked with many notable artists including: Houston Person, Terell Stafford, Mark Whitfield, Ed Cherry, Eric Marienthal, Dave Stryker, Chuck Loeb, Christian McBride, Ralph Peterson Jr, Kenny Washington, Jerry Weldon, Sean Jones, Javon Jackson, Winard Harper, Roseanna Vitro and many others. 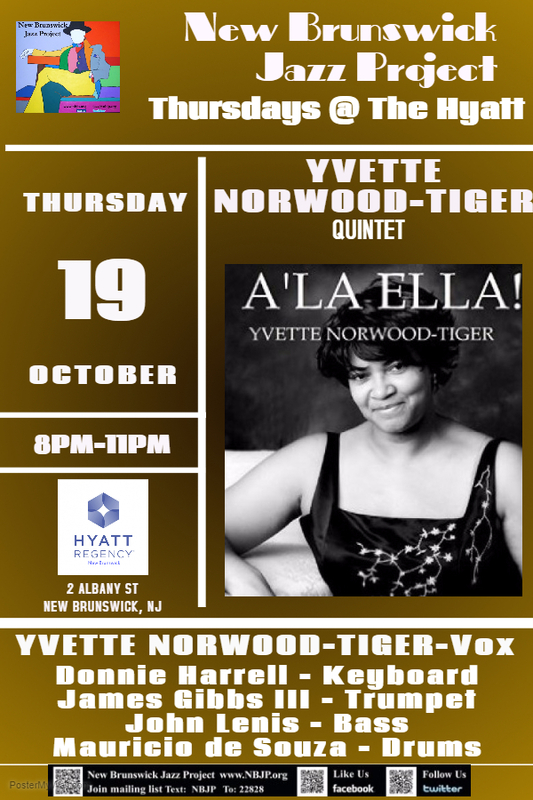 Yvette Norwood-Tiger, vocalist, songwriter, vocal coach, recording artist & GRAMMY recording and voting member, is a Detroit native. Her CDs, A'LA ELLA! and whY NoT... Love, Peace, Joy, Jazz feature music from great composers such as Cole Porter, Duke Ellington, and the Gershwins. Yvette performs with vocally clean and pure interpretations of the great American Songbook, while emphasizing intonation and storytelling. 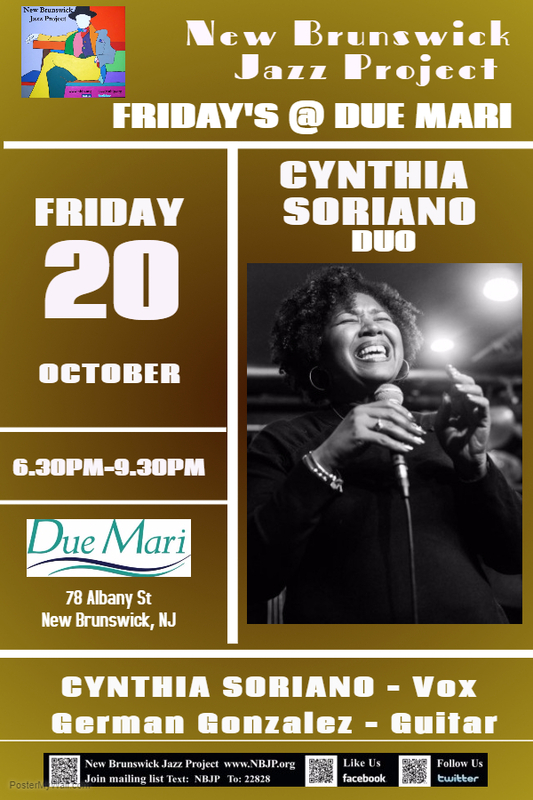 Her vocal styling and texture is often compared to that of Ella Fitzgerald, Billie Holiday, and Sarah Vaughan.